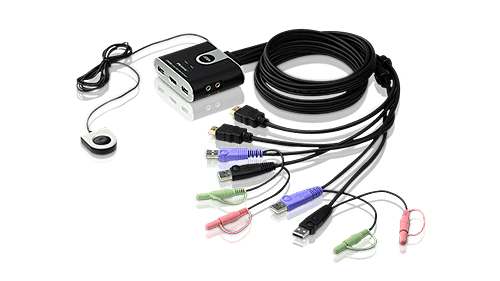 Eliminate clutter and the bother of connecting separate keyboard, video and mouse cables with cable KVM switches that consolidate all cables built right into the switch. 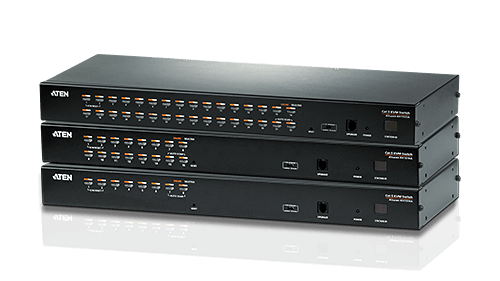 Improve IT asset management and reduce costs by consolidating access of resources by controlling up to 1024 servers with daisy-chainable Cat 5 high density KVM switches. 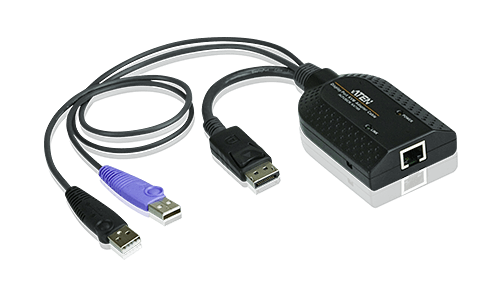 Enable two users to share the programs, files and resources of a single DVI or VGA computer from two separate USB consoles. 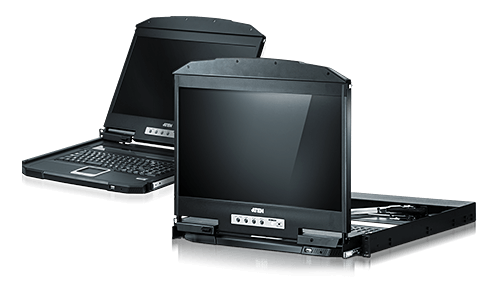 Take advantage of both ergonomic style and advanced functionality for regular and commercial workstation applications across all fields in resolutions up to 4K. 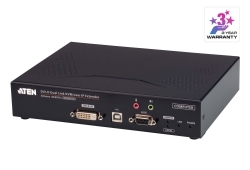 Extend your console up to 20 km away from your computer or installation in data centers, libraries, construction sites, factory production lines and more. 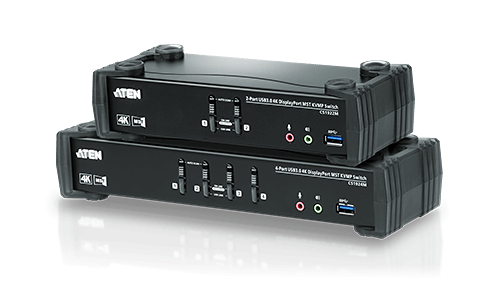 Find KVM adapter cables (CPU modules), console modules, converters, and much more, to complete your ATEN KVM installation. 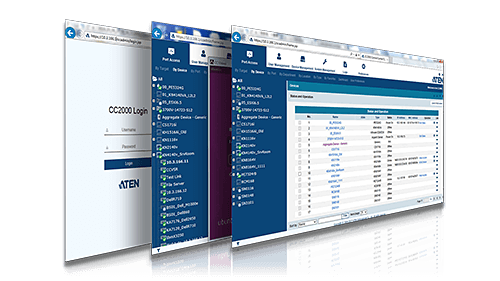 Manage data center or branch office servers via remote access at anytime and from anywhere with scalable, sustainable and secure enterprise-class KVM over IP solutions. 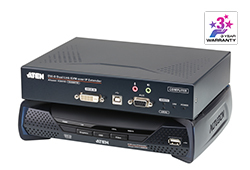 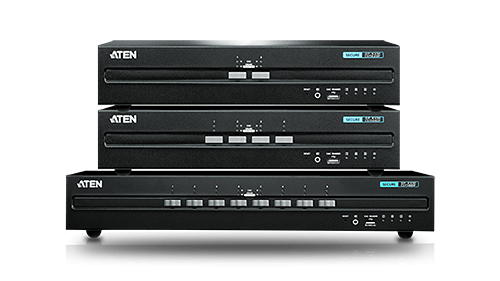 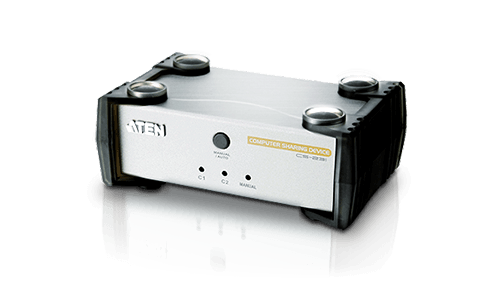 Reduce costs and maximize server rack space with dual rail LCD KVM solutions that provide robust control and full scalability in combination with other ATEN KVM switches. 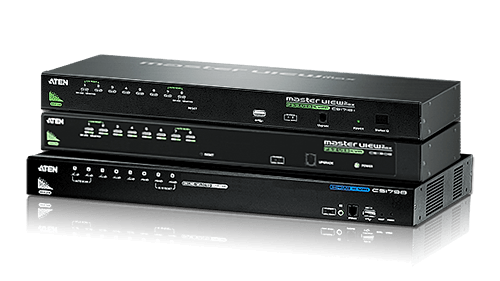 Meet the needs of large-sized business installations and streamline PC/server management while easily accommodating upgrade and expansion with rack-mountable solutions. 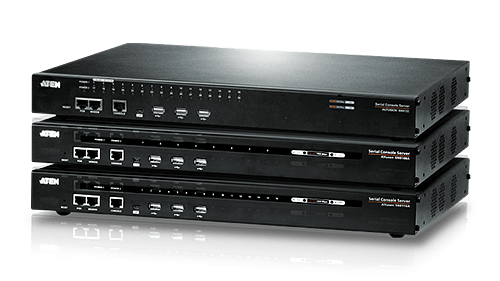 Meet the stringent security requirements of defense and intelligence installations with NIAP-certified secure switching between computers on different security levels. 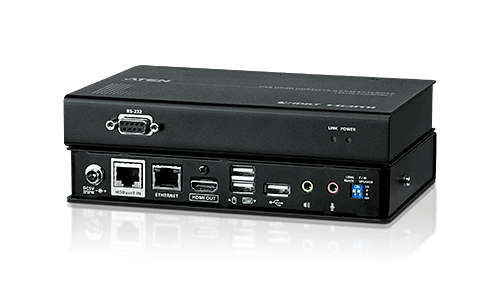 Transform legacy device capabilities and control up to 48 servers/serial IT devices with both in-band and out-of-band remote serial access via Telnet or SSH TCP/IP. 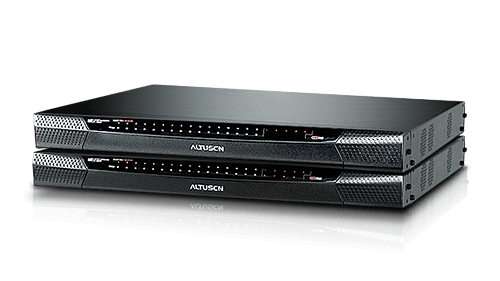 Control an entire server room/ data center reliably and securely in real-time with quick access, flexible expansion and seamless high quality video over Cat 5/6 cables. 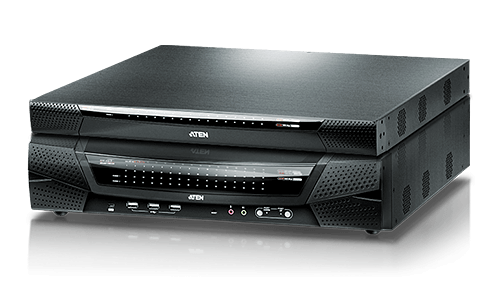 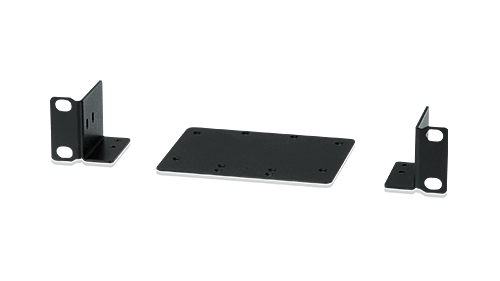 Find rack mount kits for mounting your ATEN KVM switches on racks.